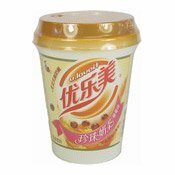 Directions: Pour a pack of milk tea powder into the cup, add 150ml boiling water and stir. 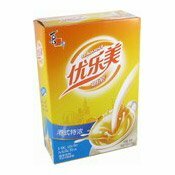 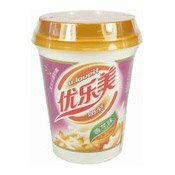 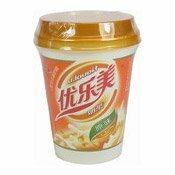 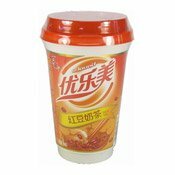 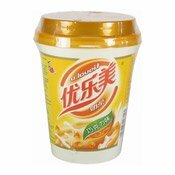 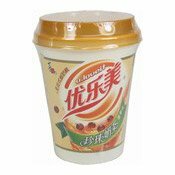 Ingredients: Sugar (Sulphites), Non-Dairy Creamer (Glucose-Syrup [From Corn], Hydrogenates Coconut Oil, Emulsifier [Sodium Caseinate] [Milk], Humectant [E340ii], Anticaking Agent [E551]), Full Cream Milk Powder (22%), Instant Black Tea Powder (6.6%), Emulsifier (Sodium Caseinate) (Milk), Thickener (E466), Flavouring (0.5%), Anticaking Agent (E551). 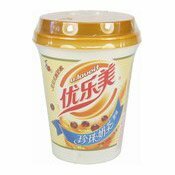 Simply enter your details below and we will send you an e-mail when “U-Loveit Instant Tea Drink (Hong Kong Style) (優樂美港式奶茶)” is back in stock!